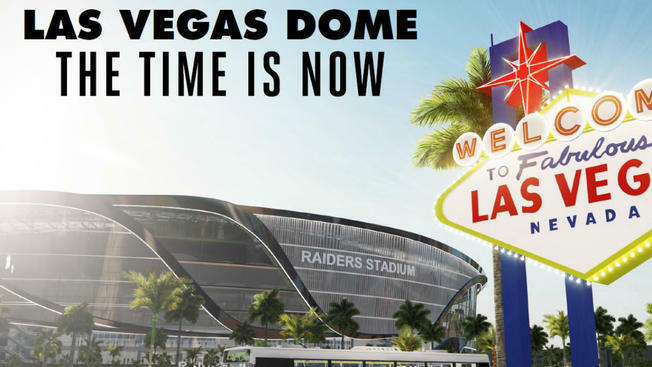 The Raiders’ new stadium is going up rapidly — just as the price of game tickets and personal seat licenses surely will, Richard N. Velotta of the Las Vegas Review-Journal reports. While the team is happy to talk about the former, they aren’t as forthcoming about the latter. “Let’s just say our sales and marketing people are extremely happy with the response the market has given us,” said Don Webb, chief operating officer of StadCo, the Raiders’ subsidiary building the $1.8 billion, 65,000-seat indoor football stadium at Interstate 15 and Russell Road. Webb’s said his expertise is in overseeing stadium construction but not marketing. He didn’t comment on reports that premium seating for the stadium, including club seats and luxury boxes, are nearly sold out. Fans who had appointments to hear presentations at the team’s preview center have called the Review-Journal to complain that their meetings have been canceled. A reporter’s request to sit in on a marketing presentation was declined. Webb said he could not discuss details about the number of seat commitments made nor what the cost of personal seat licenses would be. Personal seat licenses, or PSLs, are a fee teams charge to give people access to buy season tickets. 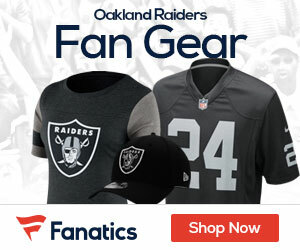 While the Raiders have not disclosed PSL pricing — and thousands of people have already placed $100 deposits down to buy — the amount per license is expected to be in the thousands of dollars for premium seats.